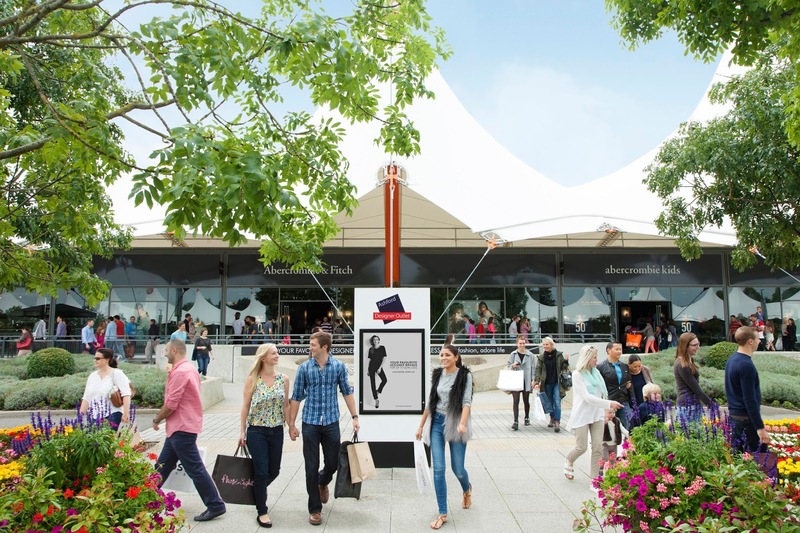 With summer in full swing, where better to enjoy the sun than at McArthurGlen Designer Outlet Ashford, where shoppers will find a series of complimentary events to entertain and delight the whole family. The centre has been transformed into a destination of family fun, where visitors can enjoy an open-air summer festival garden area complete with an ice cream stand and giant games including Connect 4 and Jenga. There will be a Kid’s Reading Corner packed full of favourite titles, plus the chance to quite literally walk on water with giant inflatable Water Walkers. The centre will also be welcoming some of the area’s most talented musicians, performing regular sets every Saturday throughout the day, with Ashford Introduces… a ‘Battle of the Bands’ style search for the best talent on social media. Musicians either solo or bands - can audition by emailing a YouTube or audio clip to guestservices@ashforddesigneroutlet.com. The Summer Social will officially launch on Saturday 22nd July, and will run until Sunday 3rd September, with a unique calendar of events being held every Tuesday, Wednesday and Thursday between 11am and 4pm. Become a keyboard wizard at the centre’s mobile music school, with mini lessons from an in-house musician on his keyboard, before kids will get a chance to try out a tune on the giant floor version. Little ones will love these colourful badge-making workshops. Choose from either a summer design or let the creativity flow and start from scratch. Let the kids unleash their inner fashion designer and get creative making their own T-shirts - the only limit will be their imagination! Have you ever seen the art of spin painting? 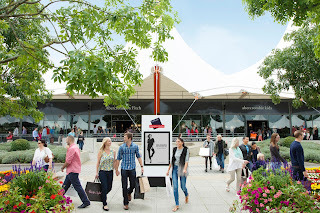 Discover what it’s all about at Ashford Designer Outlet this summer. Guaranteed to make kids giggle. Learn to spin some tunes on the decks with this introduction on how to be a master DJ - a unique opportunity to learn the craft of mixing sounds and tunes. Bookable by emailing guestservices@ashforddesigneroutlet.com. Several of the centre’s restaurants and cafés will also be offering great deals throughout July and August and Pizza Express, Patisserie Valerie, and Wagamama are getting into the summer spirit with special menus and offers. On top of all this, the centre is also home to over 80 premium, high street and designer brands including Barbour, Abercrombie & Fitch, All Saints, Timberland, Jack Wills and Diesel and offers amazing year-round savings of up to 60&% off RRP. The centre has extended its opening hours for the summer months and will be open from Monday to Saturday from 9am – 8pm and on Sunday from 10am – 6pm.